AOA Website Site Activity Feed – updates emailed to you so that you never miss a post, blog or comment. AOA60 Round the World – We’re off! 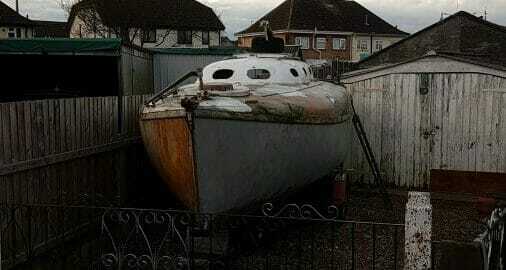 Please add our Fairey yacht trips to our AOA60 Log Book to help us get round the World. ?? 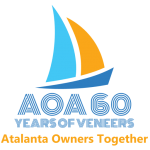 AOA60 – How well do you know Fairey Marine yachts? The AOA0 Challenge is live – have a go, get on the leaderboard, and maybe learn some new facts about the Fairey Marine Yachts. Check out, and Join in our celebration of 60 years. The Association have contributed to an article in Classic Sailor about Atalantas this month. Dan Houston’s Classic Sailor magazine is an excellent publication – thoroughly recommended. Check it out at http://classicsailor.com.